Healed of Bipolar Disorder in the Presence of God! I gave my life to Jesus on December 29th 2014. 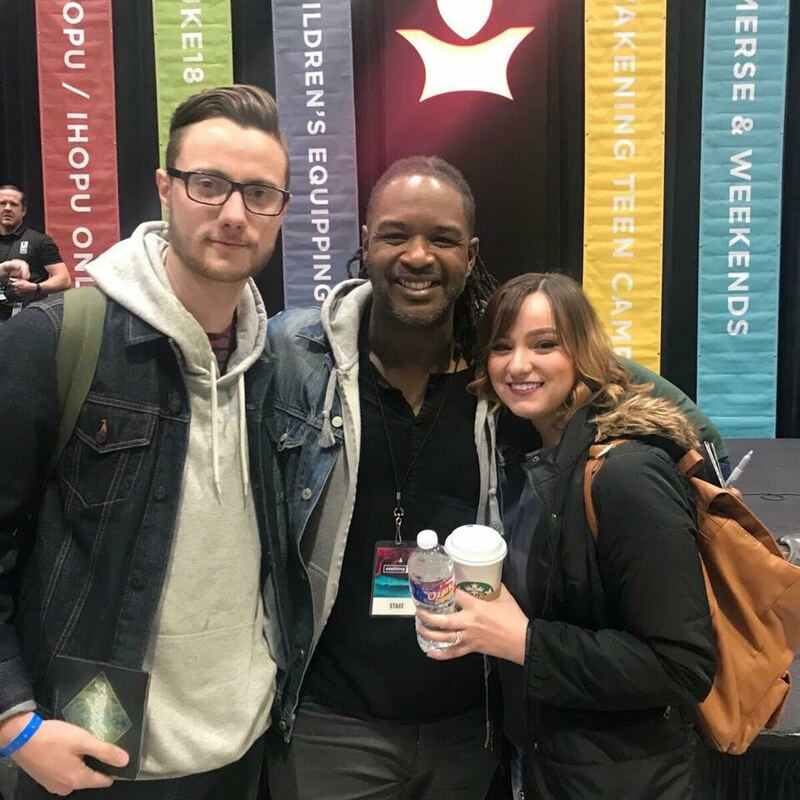 The girl I had a crush on (who is now my wife) invited me to the One Thing conference, the youth group she was apart of had a person drop out and they wanted to fill the spot. At the time I was an unbeliever struggling with type two bipolar disorder. For weeks at a time I’d be severely depressed, at one point I had to be hospitalized and treated for suicidal thoughts. My life revolved around drug use and partying, doing my best to hide what I was going through with the people around me. I wanted nothing to do with God, if anything the idea of a loving creator didn’t make sense me. 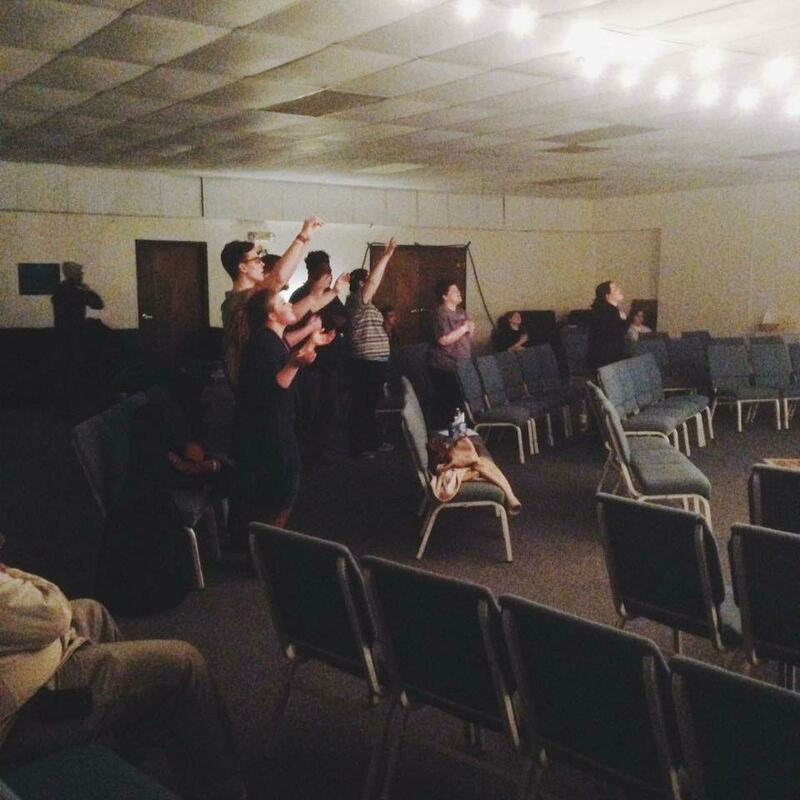 The first time I felt the presence of God was in the prayer room during the conference. 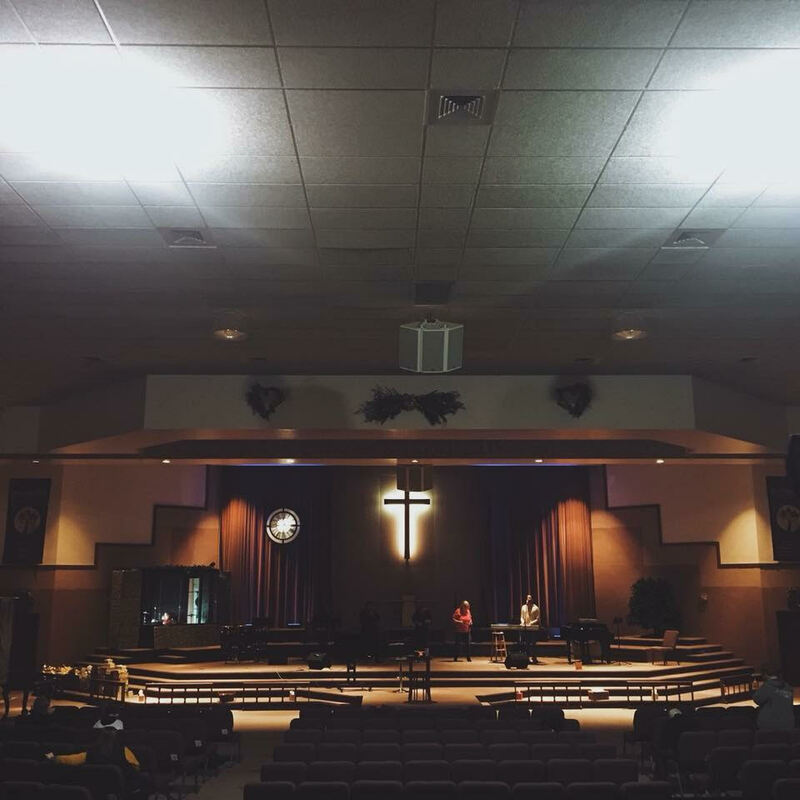 I described it to the group as “something different that I had never felt before.” The next day I went to the prophetic ministry room along with the group, I was skeptical but willing to see what it was about. The word I received was spot on, they brought up details that no one could know. At this point I began to really think about what was going on. My heart was being softened, I was seeing God for who He really is. Throughout the conference I received five prophetic words from random people identical to the one I received in the ministry room! Later that day I went to the prayer by myself to process all that I was hearing from the speakers and the words I had received. I began to weep and was overcome by the presence of God as Jaye Thomas led worship. I gave my life to Jesus right there in the prayer room. I had never felt anything that real, I couldn’t stop crying, I was completely convinced that God was not only real but that He loved me deeply. The next day I was baptized in the Holy Spirit and received the gift of tongues. I laid on the floor under the power of the Spirit for an hour. In two days my entire life was turned around! From unbeliever to fiery lover of Jesus! I’ve been completely delivered from bipolar disorder and anxiety, I’ve not had to take any medicine since that day. My life is evidence that God is doing a mighty work through the worship and prayer movement! 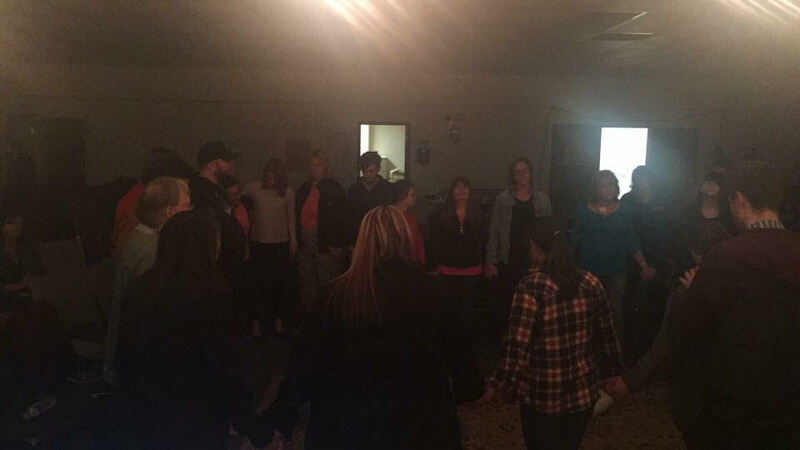 Now my wife and I direct the Burn furnace in Mansfield Ohio and long for others to experience the power of God through worship. If He did it for me I know he will do it for others. We are seeing the body of Christ unite in this city simply to bring adoration to Jesus, from that place we are seeing God release freedom and healing over His people. This idea of extended hours of worship and prayer is God's idea, and it works!